Kodomo Lion is the Children Oral Care Specialist backed by Lion Japan, the No. 1 Oral Care Company in Japan* established in 1891. Kodomo Lion is also a leading brand in many countries such as Singapore, Thailand, Indonesia, Hong Kong, Taiwan and China. Our R&D Team has been focusing on the advanced dental technology to produce good quality products and always offer the best value to consumer. Nowadays, the eating habits and lifestyle of our children are very different compare with kids in the past. They are consuming more sugary foods and drinks that will easily cause cavities. 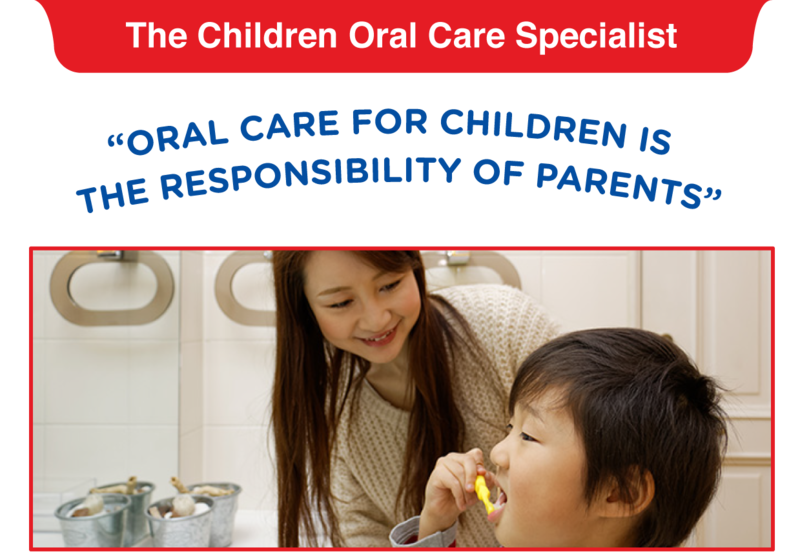 In Malaysia, early caries is the most common childhood oral disease and always being neglected by parents which will lead to unhealthy permanent teeth if it is not taken care of at the early stage. Kodomo Lion as the No. 1 children toothpaste brand in Malaysia* provides a solution to parents with the advanced formulation “5% Xylitol + Fluoride” which is able to restore mineral & help repair early caries in 14 days. This formulation is tested by Lion Japan Laboratory and proven more effective compare to other ordinary fluoride toothpaste. Apart from that, Kodomo Lion owns the LDH (Lion Dental Health) program in support of practising good children oral health care. This program is originated from Lion Japan and brought in to Malaysia in 1998 where we have a well trained team going to kindergarten and primary school to teach children the correct way of brushing and at the same time delivering important oral health messages. This is one of our CSR program to educate the importance of practising good oral hygiene in children from young. “Every Child Deserves a Lifetime Healthy Smile”.